It was delicious. We only had a few this year as our tree is young; but had an SOS from freinds to pick some of theirs. 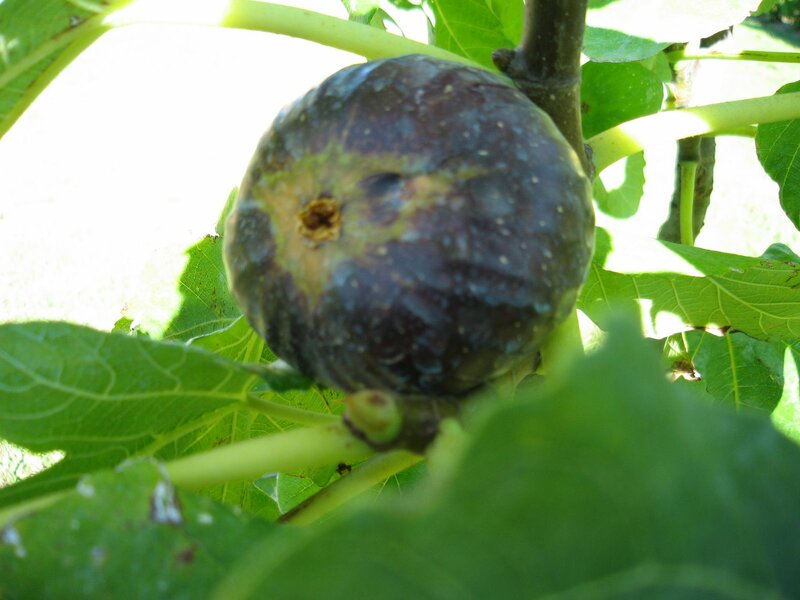 The fig jam turned out very well and the fif and almond tart went down well at our street ‘get together’ last weekend. This entry was posted in Uncategorized by Alba Yarns. Bookmark the permalink.